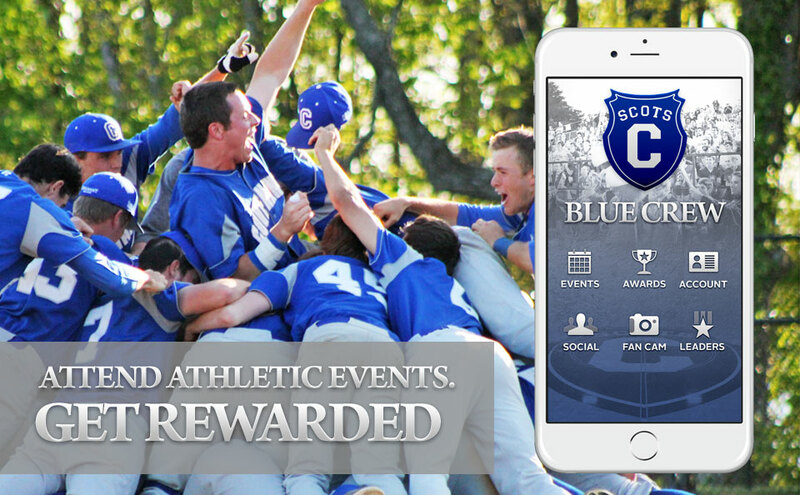 Covenant College Scots Blue Crew Rewards Program is a free app that allows us to reward fans just for attending Covenant College events. 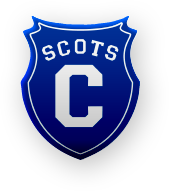 It uses the GPS on mobile devices to check students in at various venues throughout campus. The rewards program works on a point scale, so for every check in, students receive points and unlock awesome awards they can redeem.